​Awareness opens minds. Hands and feet change lives! "And let us consider how to spur one another on toward love and good deeds." 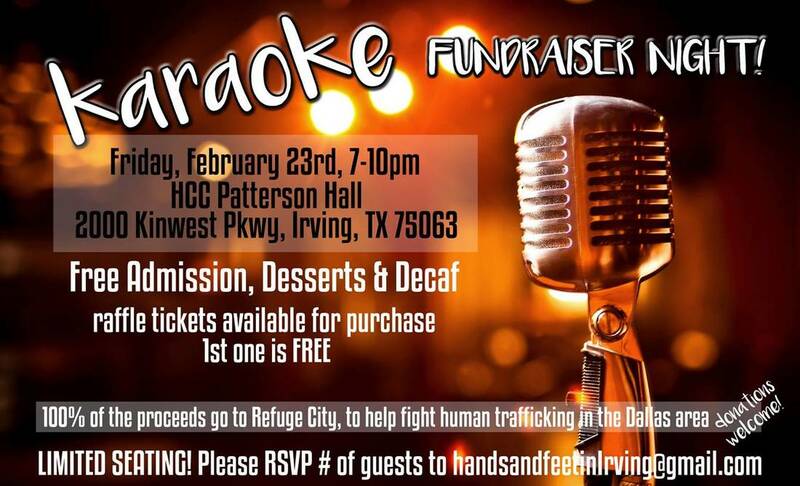 ​We are raising awareness to the homeless and hungry in Irving. Click image to learn more about this event!